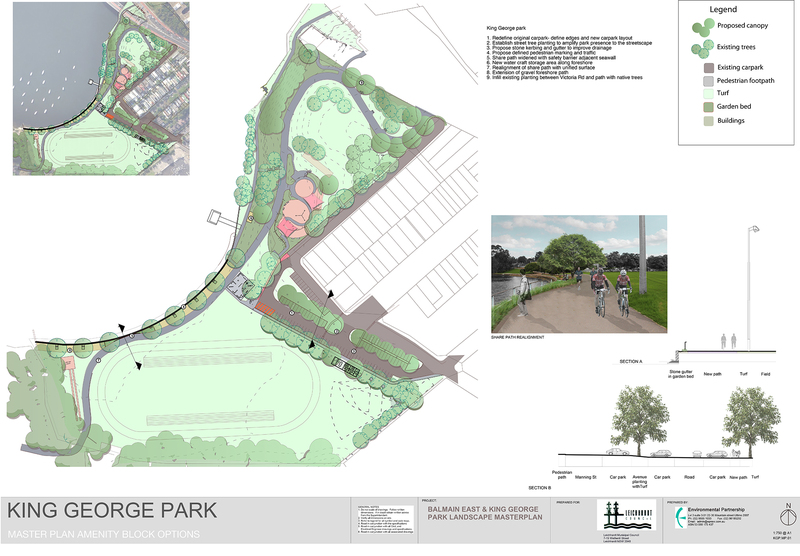 The King George Park Plan of Management was developed to guide Council and the community in the future enhancement, maintenance and management of the foreshore reserve. King George Park was proclaimed in 1912 and it’s history has seen it as the location of a United States service mens encampment during World War II. Since the 1970’s it has predominantly served as recreational fields and parkland. The plan was prepared in liaison with the Crown Lands Division being Crown Land under care control and management by Council.